Alexander Baunov is a senior fellow at the Carnegie Moscow Center and editor in chief of Carnegie.ru. 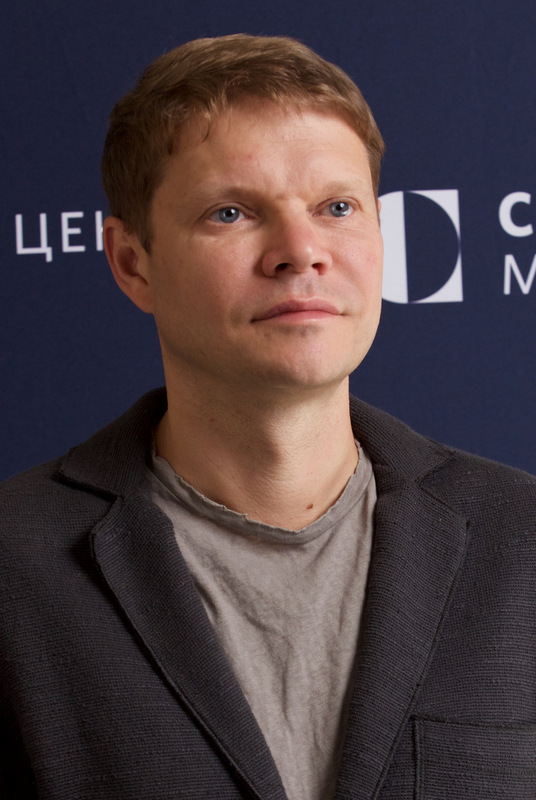 Before joining Carnegie, Baunov spent five years working as a senior editor at the independent news website Slon.ru, where he worked since its launch. Baunov has written on a wide variety of international and domestic topics, including modern Russian ideology, Russian foreign policy, Russia’s place in the modern world, Ukraine, the European economic crisis, the Arab Spring, and the 2011–2012 Moscow protests. Before joining Slon.ru, Baunov was a reporter for Russian Newsweek, where he later headed the magazine’s team of international reporters. He has reported from a variety of places, including the polar areas of Norway, South Africa, Japan, and Chile. Baunov turned to reporting after five years of service at the Russian Foreign Ministry, during which time he spent a number of years posted in Athens. This was in part due to his Master’s degree in Ancient Greek, Latin, and Classical Literature from Moscow State University in 1995. In 2013, he was on the short list for the PolitProsvet journalism award and headed the award’s selection committee the following year. Baunov is the author of WikiLeaks: Backdoor Diplomacy (Moscow, 2011) and Mif Tesen (Moscow, 2015). In 2016, he won a prestigious award from the Liberal Mission foundation for Mif Tesen.